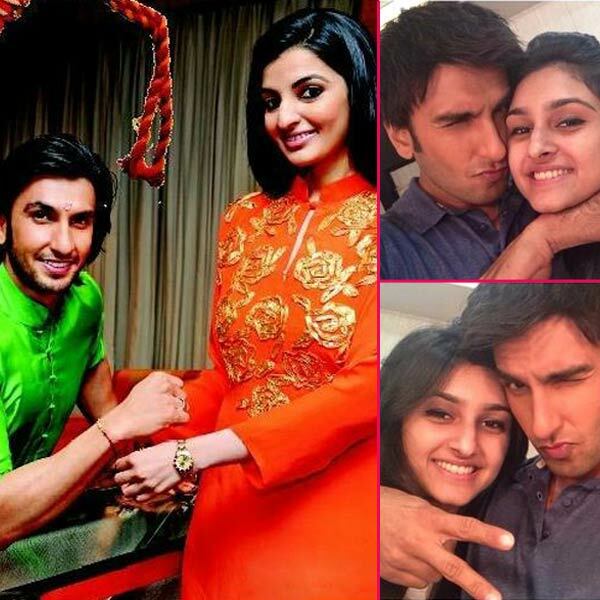 I know it isn’t Raksha Bandhan yet, to write about Bollywood siblings, but after watching Dil Dhadakne Do on my laptop last night, I decided to dedicate a post on Bollywood siblings. It is said that sibling is the only enemy you cannot live without. There are some siblings who are like Tom and Jerry whereas some are sugar coated honey munchkins (wonder how they manage to be that). 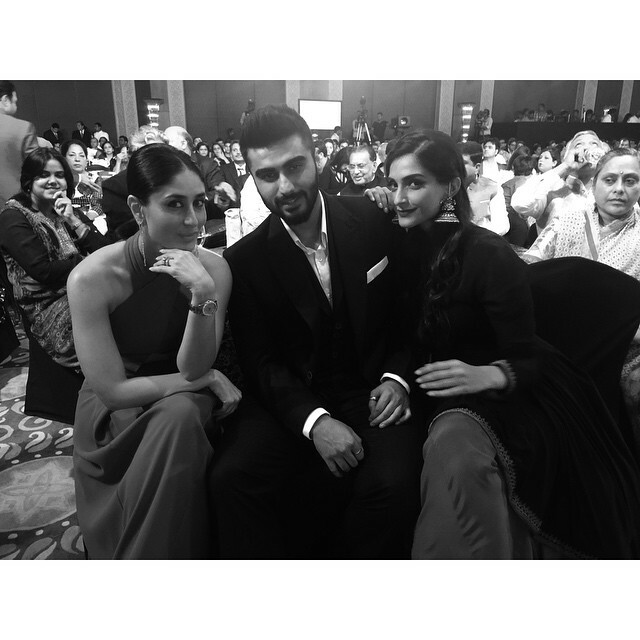 So, folks take a look at our top 20 B-town siblings and their strong bond, which might remind you of your dear brother or sister. 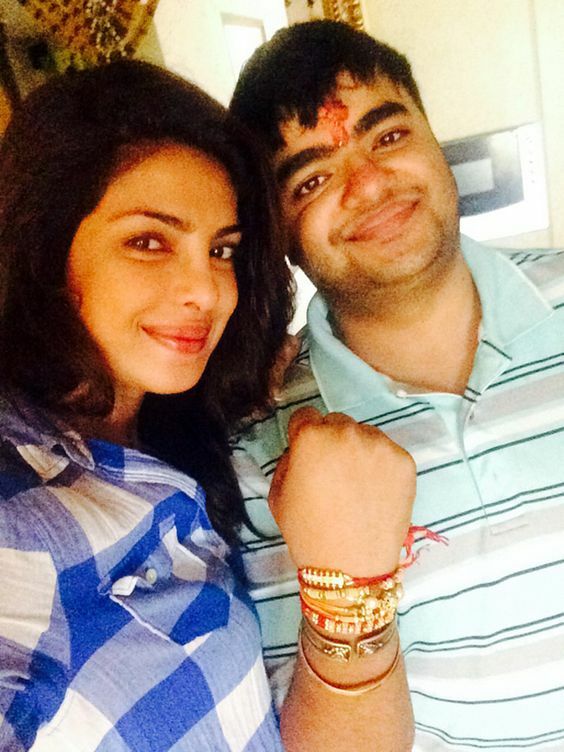 Our very favorite Piggy Chops calls her brother Siddharth Chopra as her baby brother who is a trained chef from Switzerland and has a nightspot- Mugshot Lounge in Pune. What do you call a motherly sister? 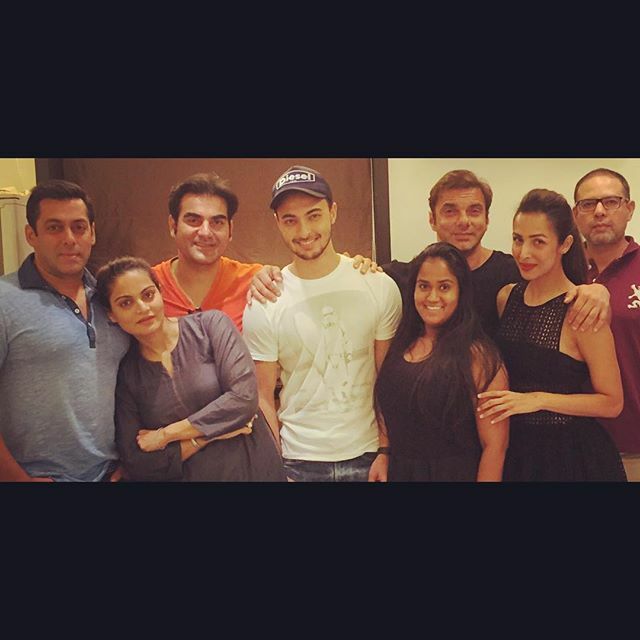 Alvira Khan. 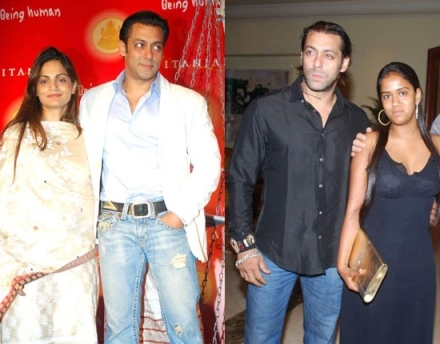 She is the eldest sister of Salman Khan, who has stood with Salman in every difficult situation, especially during the hit-and-run court case. 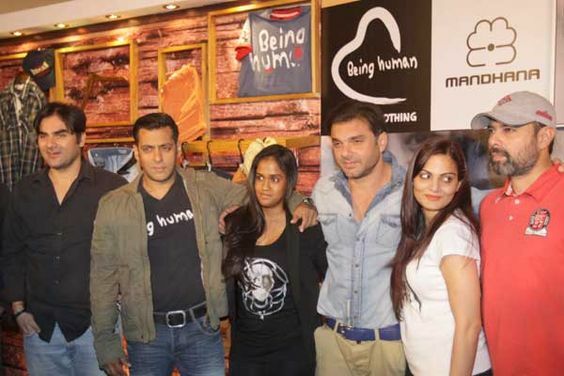 She is a producer, costume designer and owns designer store ‘AHAKZAI’ in Mumbai. 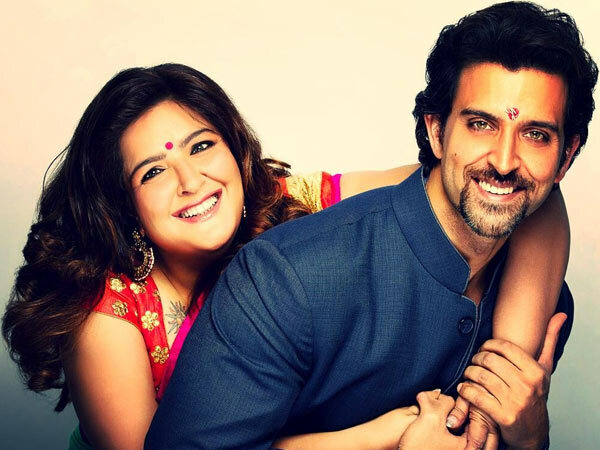 Your sibling is the first friend you make in your life, and same is the relationship between the Greek god Hrithik Roshan and his dear sister Sunaina Roshan. 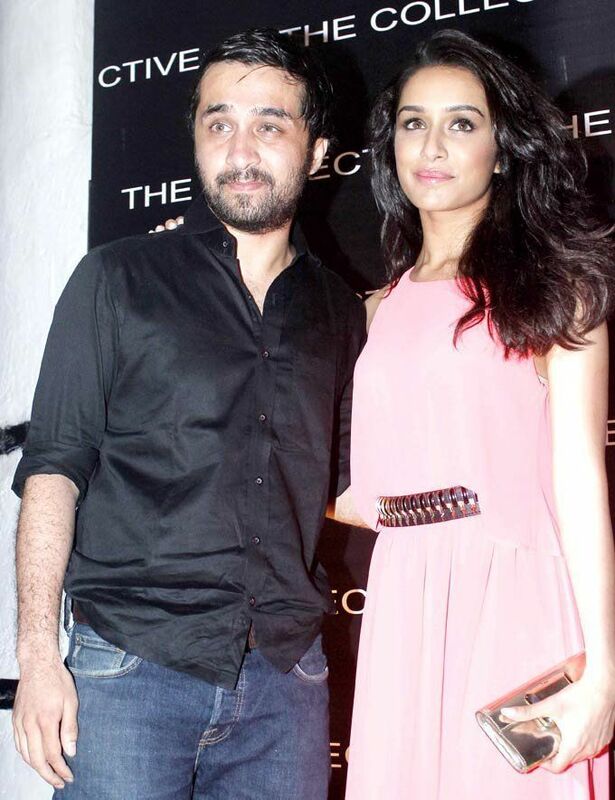 She is a socialite, cancer survivor and in relation with her childhood friend Bharat Kapoor. 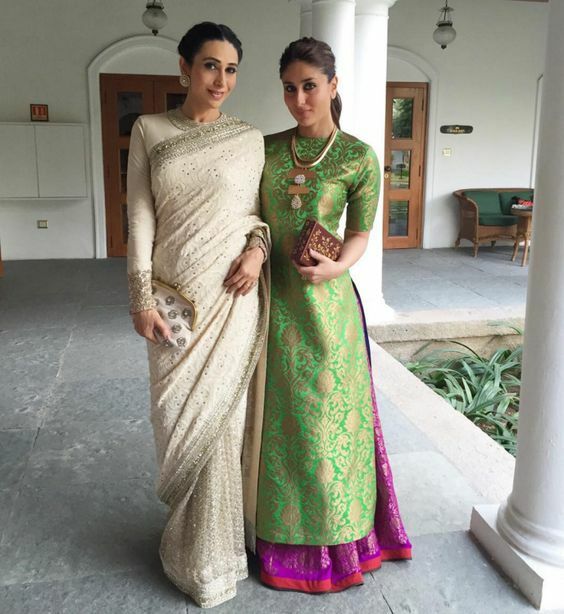 Oh, we just love the fashion sisters- Kareena Kapoor Khan and Karishma Kapoor. 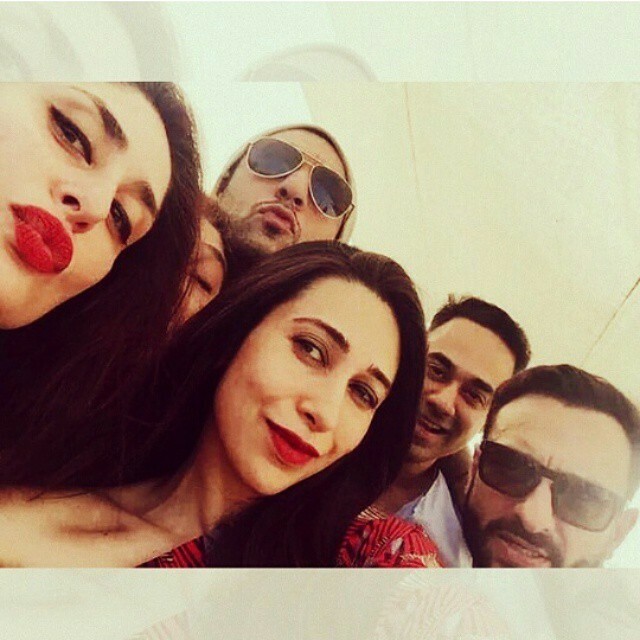 Hailing from Bollywood family, both the sisters are the most loved actresses and share an inseparable bond, Lolo finds Bebo a blessing in her life. How many of us find our sissy a blessing in life? 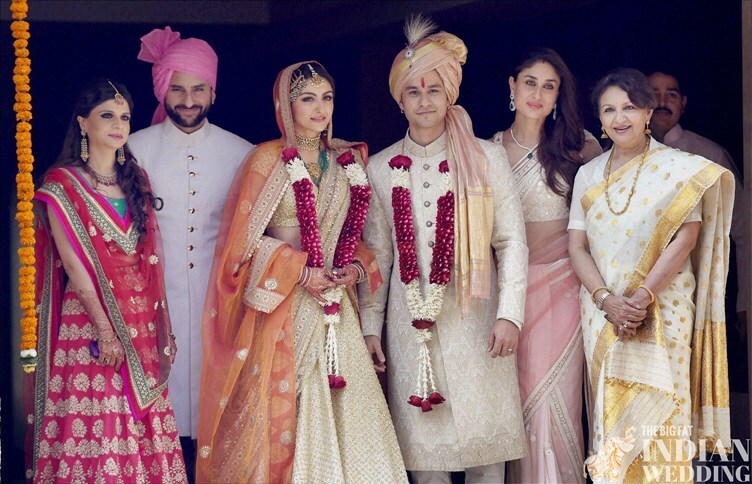 We all know about the Chote Nawab’s little sister Soha Ali Khan, who is an actress and is married to Kunal Khemu, but little did we know that he also has another sister named Saba Ali Khan, who is a jewelry designer. 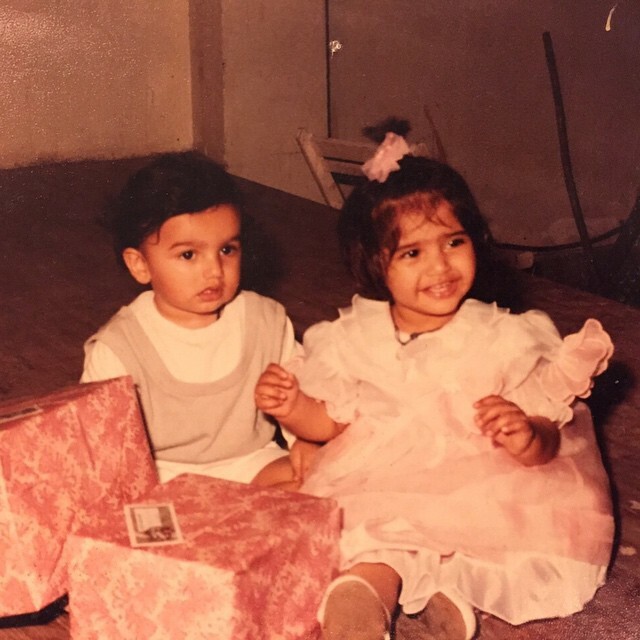 Soha Ali Khan claims that she has no childhood memories of fighting with her brother Saif, now that’s a big thing. It is a blessing for Sonam Kapoor to have a sister like Rhea Kapoor, who is her personal stylist and makes sure Sonam slays in every outfit. 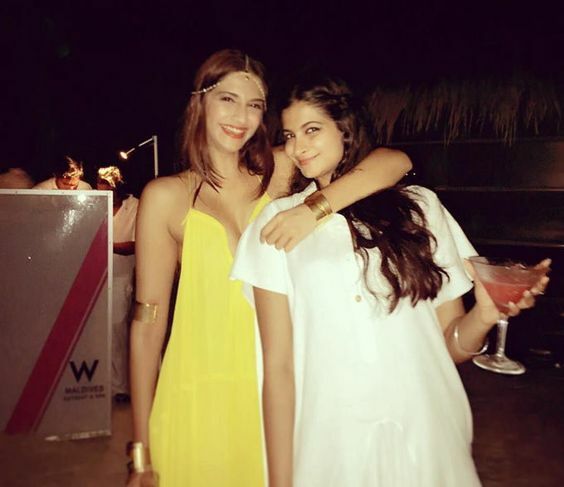 Sonam Kapoor calls her sister, her BFF partner. 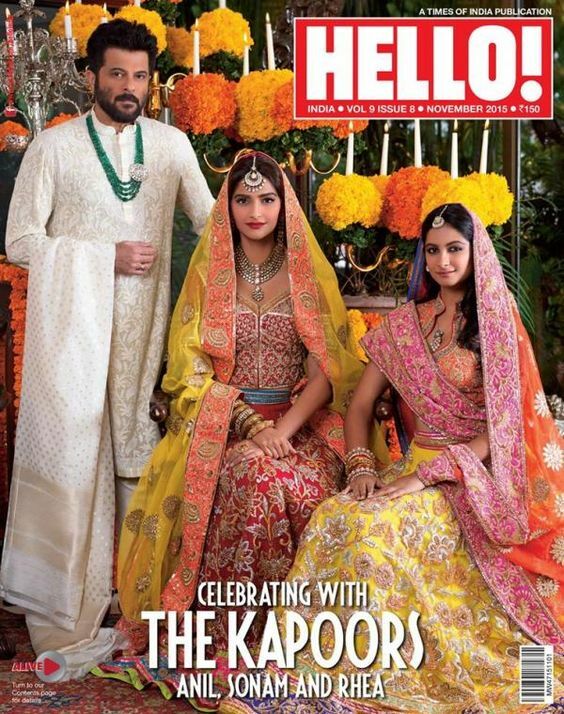 Rhea Kapoor is the producer of films like Aisha, Khoobsurat. 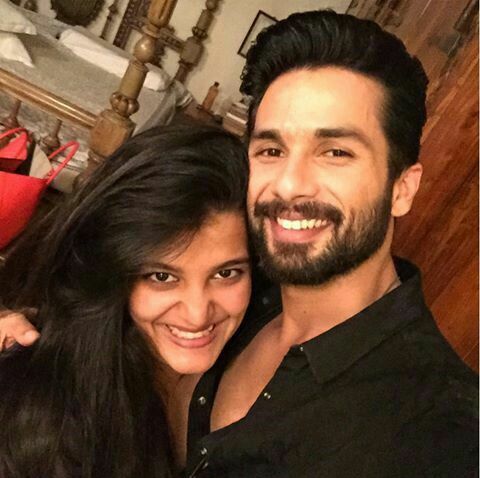 Shahid Kapoor and his cute little sister Sanah Kapoor share a typical bro-sis relationship, where Shahid still treats his sister as a baby and protects her. The hot babes with envious figures- Malaika Khan and Amrita Arora are like two peas in a pod. Like every other sister siblings, they love, argue and make up with each other too. Malaika Arora calls her sister crazy and fun girl and yes, we have seen them partying crazily. 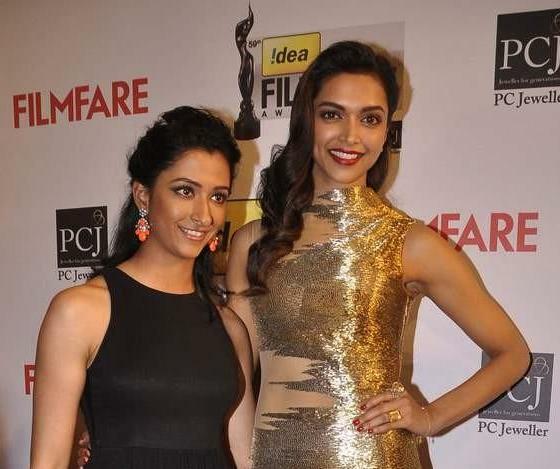 One is beauty other is an athlete, we are talking about the Padukone sisters who love each other dearly. Anisha, the golfer calls her sissy both a sister and mother and calls her protective elder sister. 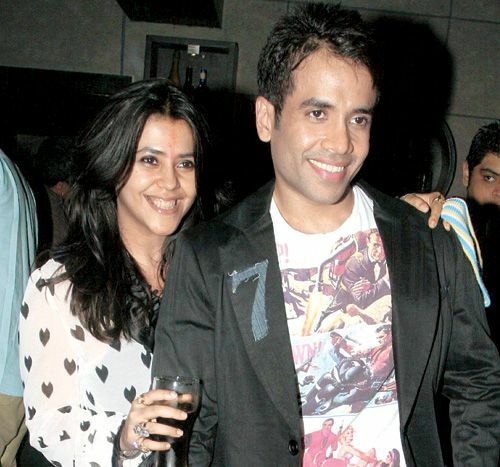 Asli Sona has twin brothers Luv and Kush Sinha, who have often made public appearances with her. Luv had made his Bollywood debut in the film Sadiyaan which was a big flop whereas Kush, the younger sibling is a film-maker. 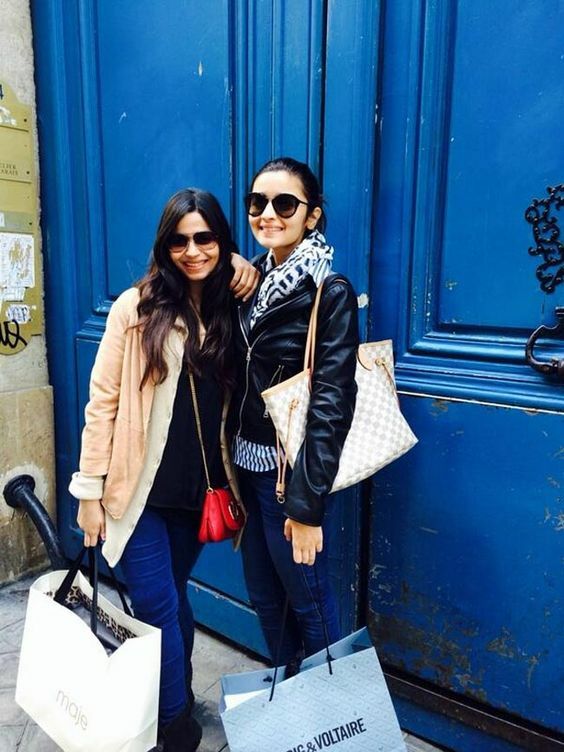 The peppy actress Alia Bhatt has an elder sister, Shaheen Bhatt, who is Assistant Director and been part of Raaz 3, Zeher, Jism 3. Shaheen is proud of Alia and finds it difficult to describe the feeling of seeing her sister go from Aloo to Alia Bhatt. 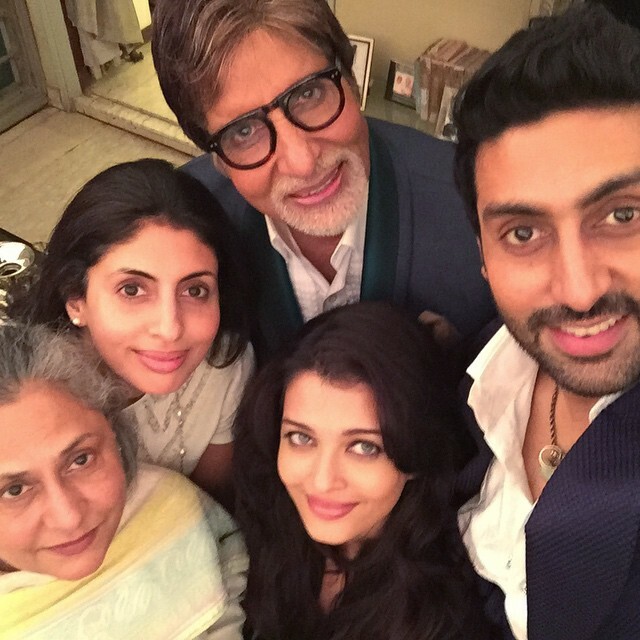 The Bachchan Bahu Aishwarya Rai Bachchan shares a very strong bond with her adorable brother Aditya Rai, who is a merchant navy and was the co-producer of Dil ka Rishta film. One of the stylish Bollywood sisters Shilpa Shetty Kundra and Shamita Shetty are the BFF sisters who share high-end style, great sister love like any other sister siblings. 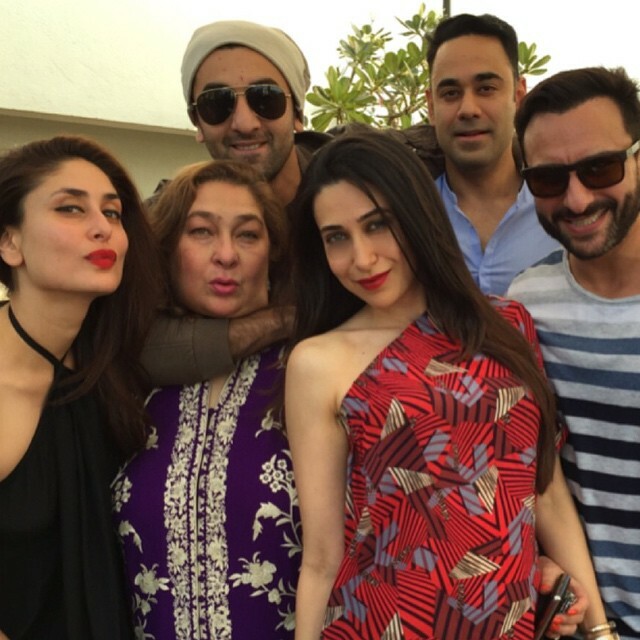 Another bro-sister of Kapoor Khandan, Ranbir, and Riddhima Kapoor Sahni share an amazing bond. Riddhima spilled beans, that she has fought with Ranbir as kids and even shared that Ranbir would steal her things and give it to his girlfriend. As kids, they would watch WWF together and imitate them. 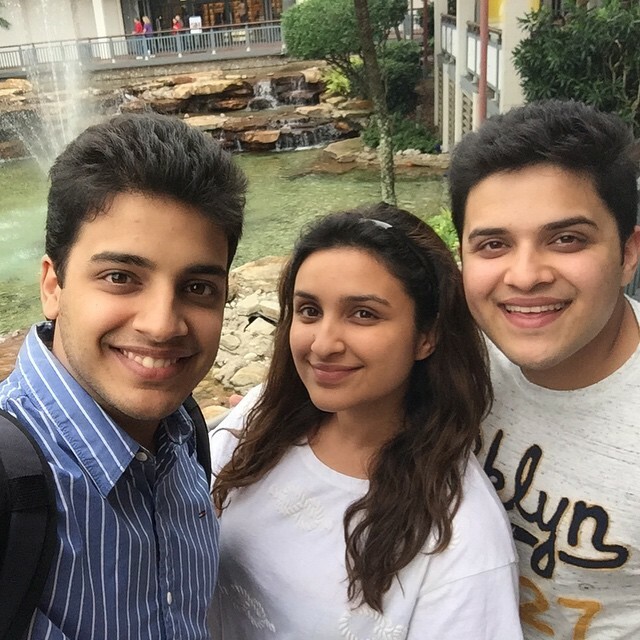 How cool these siblings-buddies are! A big brother and younger sister love would be more about protection and admiration. On World Sibling Day 2015, Anshula Kapoor got a tattoo inked on her body with her brother’s name, now isn’t that cute and adorable? 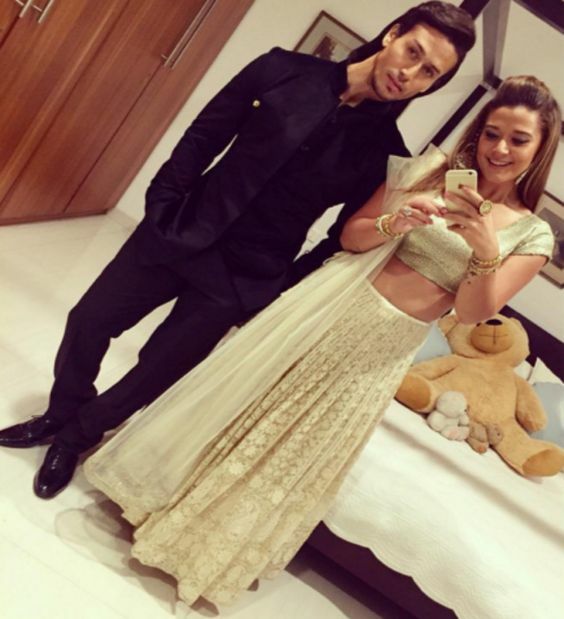 Every brother is his sister’s favorite, and even for Tiger Shroff, it is the same. 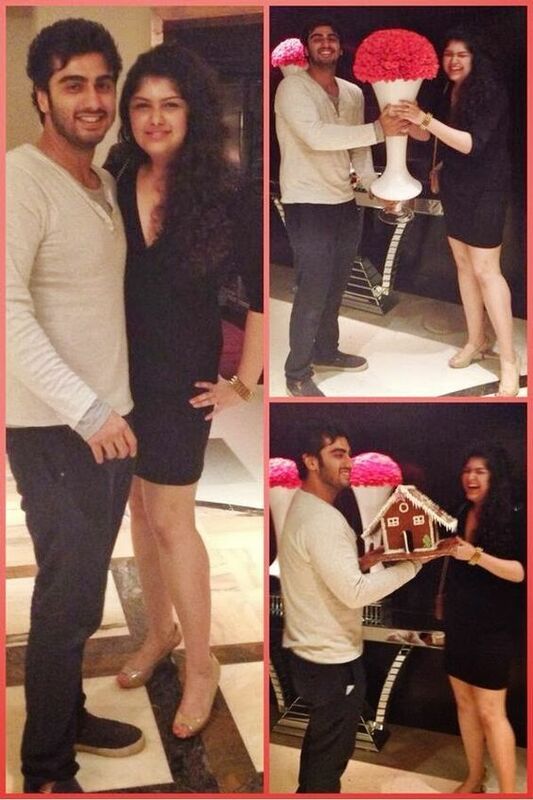 His sister Krishna Shroff calls him her favorite, spends quality time whenever possible and is his biggest fan. 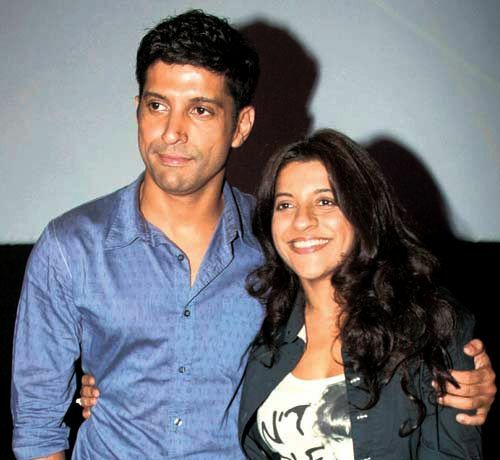 Two poles apart, yet the sister-brother duo Farhan and Zoya love each other immensely and share same views on various issues and, of course movies. 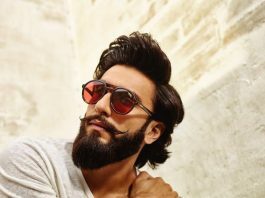 I call him the modern Jumping Jack, Ranveer Singh has an elder sister whom he calls his little momma and shares a transparent relationship. Like all brothers, he is a protective brother, and I am sure none of the girls would want this Bollywood hunk as a protective brother! I believe the mid kid is the sweetest (as I am a middle child). 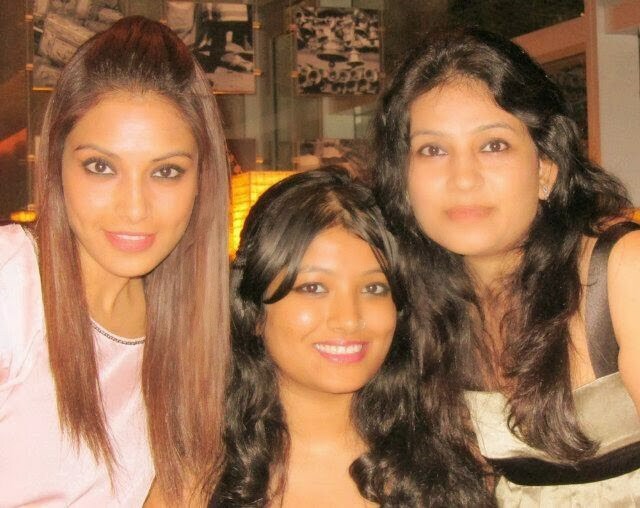 The bong beauty has an elder sister Bidisha and a younger sister Vijayeta Basu. She loves her elder sissy and shares as a child, how she would cuddle and sleep with her elder sister and would yell if her sister moved even slightly. 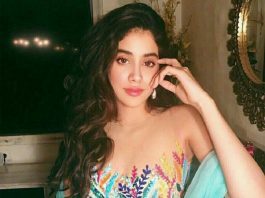 The Heropanti actress had a younger sissy Nupur, who is quite famous over YouTube and Instagram for her singing and amazing pictures. 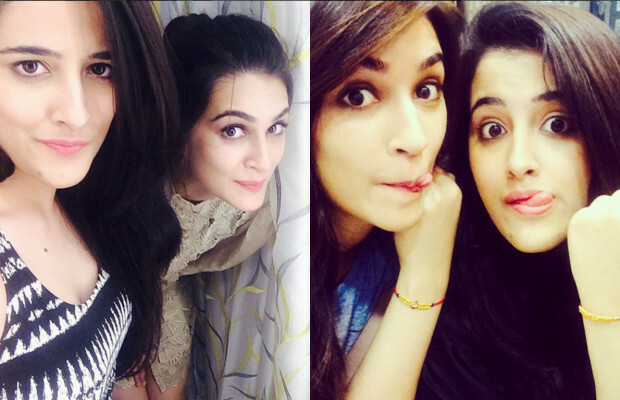 Kriti and Nupur share a similar sisterly bond like all of the sisters and fondly calls her lovely sister her Rockstar. 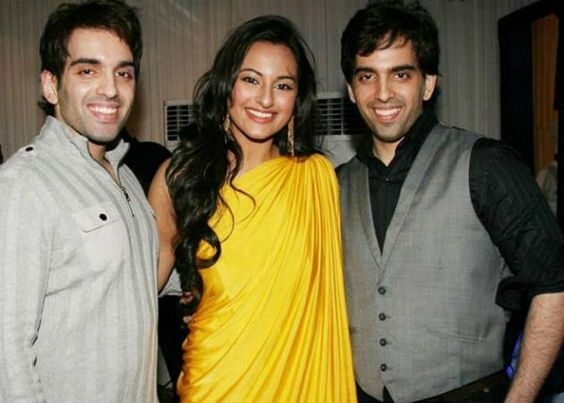 Any other Bollywood sibling in mind? Do share with us through below given comment section.